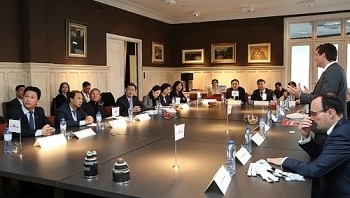 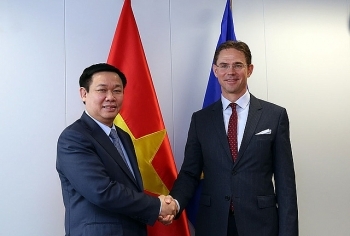 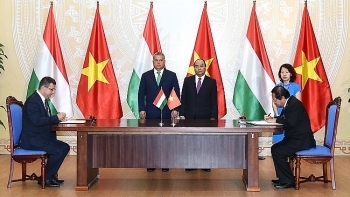 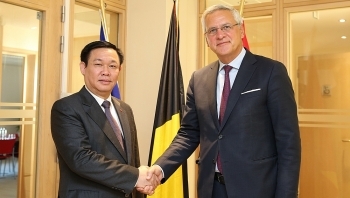 Currently, the export turnover of Vietnam's fruit and vegetables has exceeded USD 2 billion and the EU is one of the most potential markets for Vietnam. 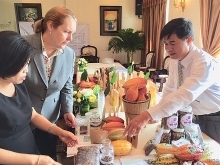 However, in order to increase export value to the market, the sector needs to meet the requirements on food safety and to further improve product quality. 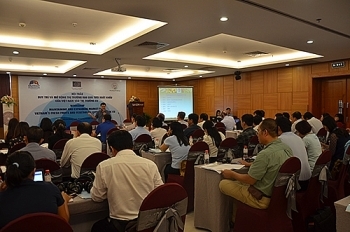 At a seminar entitled "Maintaining and expanding market for Vietnam's fresh fruit and vegetable exports to the EU" organized in Hanoi on October 11, the Vietnam Fruit and Vegetable Association said in addition to large export markets such as the US, Australia and Japan, Vietnamese fruit and vegetable exporters are seeking ways to develop trade with the EU market as this market is considered to have great potential. 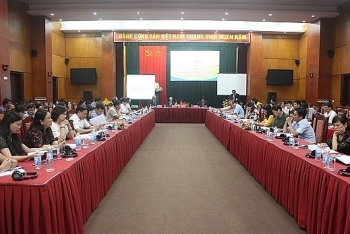 Every year, pangasius products contribute USD 1.6 million to total GDP of Vietnam mainly by export revenues. 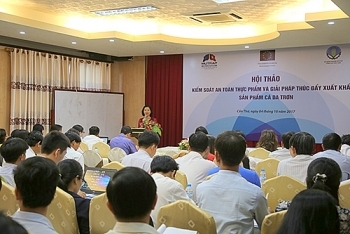 However, European market also produces white - fleshed fish namely cod or pollock; the U.S also has pangasius products. 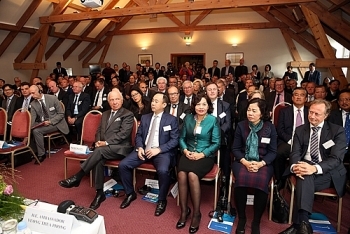 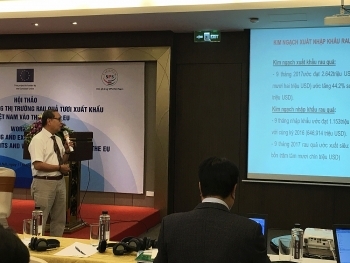 Protectionism in these markets will increase the pressure of competition for pangasius products from Vietnam, especially the pressure of food safety requirements. 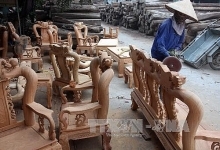 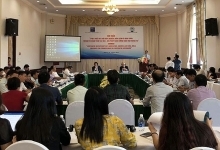 At a seminar in Hanoi on October 5, the Vietnam Farmers’ Union (VFU) and the German Farmers’ Union (DBV) reviewed the outcomes of a cooperation project on vocational training between the two sides.